With all of the crazy weather that we have had this year, it has left many of us (including myself) without anything to do. Well… except for one thing. That would be tying flies! 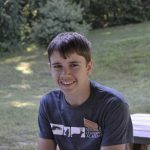 Fly tying is a wonderful winter activity, because it allows anglers to catch up on getting ready for the long spring and summer months of fly fishing. Not only is fly tying an activity that anglers are involved in, but anyone can be involved with it, old or young. 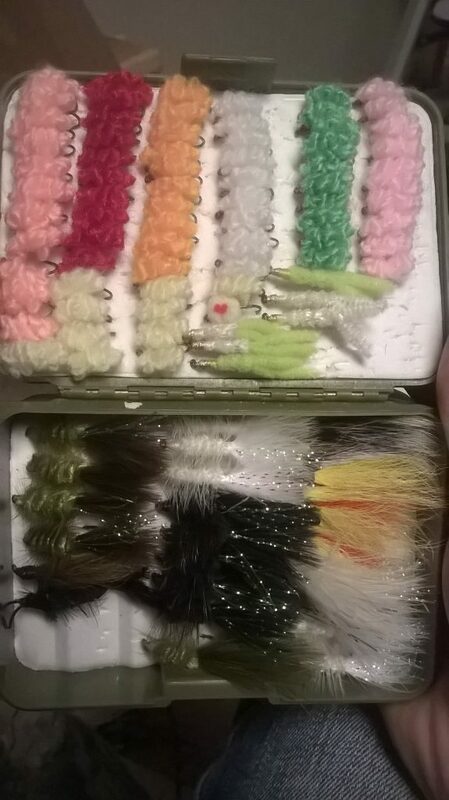 Tying flies is something that I grew up doing. I first became fascinated with tying flies when I was only four years old, when I would watch my pap and brother tie flies. However, when I turned eight or nine years old is when I started tying on my own. 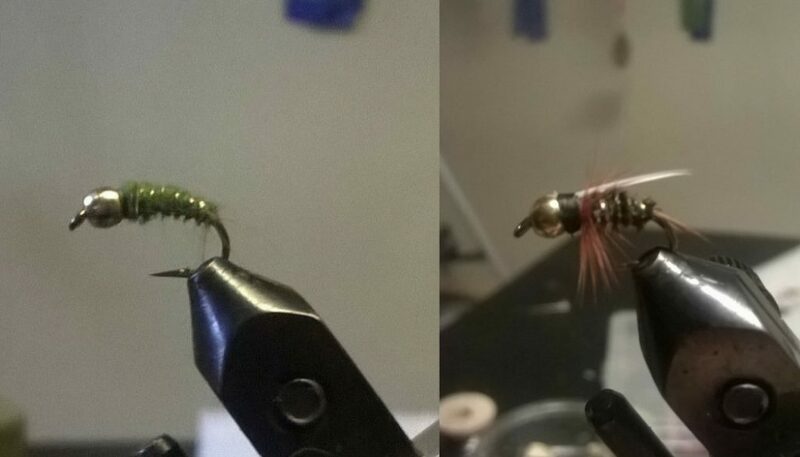 Tying flies is something that I enjoy very much because it’s relaxing and rewarding. Although tying flies is very relaxing, getting to use them is the most rewarding part because you never know what you’re going to catch on them. Finally, the best part about tying flies is creating your own pattern that may land you a new personal best.